Prior to Week 15, the future was looking fantastic for the Kansas City Chiefs and Seattle Seahawks. The Chiefs were primed and ready to win their division and lock the No. 1 seed in the AFC (meaning they would get a first-round bye and home field advantage throughout the playoffs). Seattle can’t win their division, but after four wins in a row, they were looking like legitimate contenders. But then they both lost, the Chiefs to the Chargers and the Seahawks to the 49ers. However, with a win over the other this week, both can take a huge step in the right direction. But who is going to make it happen? Which team can impose its will on the other? The Kansas City Chiefs had one of the most dangerous offenses in the league with Patrick Mahomes at quarterback, Kareem Hunt in the backfield, and guys like Travis Kelce and Tyreek Hill for Mahomes to throw to. Since the Chiefs released Hunt, they have been able to run the ball against lesser competition but not against good competition (i.e., the Chargers). 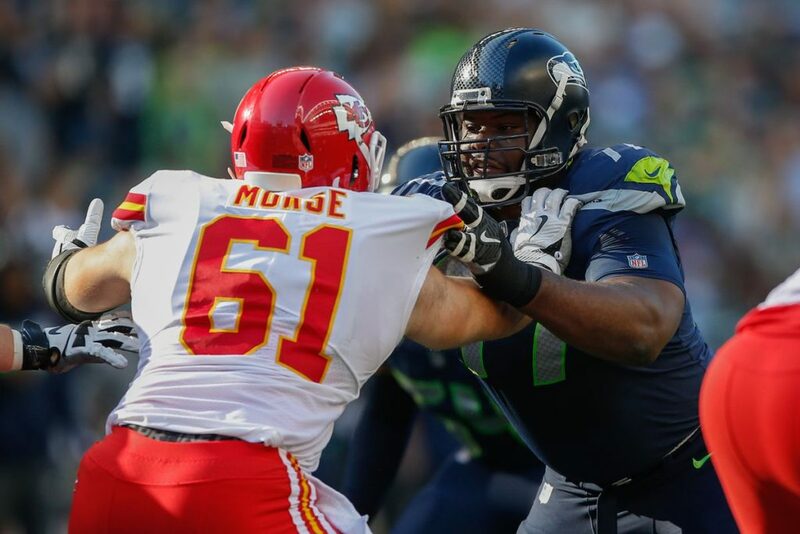 Against the Seahawks, being able to run the ball could be the key to victory for the Chiefs. The more they can keep Russell Wilson off the field, the better. If they do not and the Seahawks are able to get their run game on track, the Chiefs may not have the opportunity to run the ball much. But that may not be a bad thing for Kansas City. Mahomes has proven himself to be a more-than-capable quarterback and a gifted passer this season. While the Seahawks defense is not terrible at defending against the pass, they are not exactly good at it either (20th). Rather than grind out a win, the Chiefs may be better off just trying to outscore the Seahawks. However, the Chiefs defense could make it hard for Patrick Mahomes to bring home the win. If Seattle can get the No. 1 running game in the NFL on track early and keep it on track against the Chiefs 26th ranked run defense, he may not have the time he needs to work his magic. This is going to be one of those games where both teams take dramatically different approaches—but both work. Kansas City is going to do the bulk of its damage through the air and score quickly. Seattle is going to grind it out, eat up the clock, and score following long, methodical drives. Where this could get dangerous for the Chiefs is if the Seahawks can keep it relatively close (like the Chargers) did. If they can, then it is not hard to imagine Russell Wilson leading a couple of dramatic scoring drives late in the game to secure the win. But is that what is going to happen? No. Mahomes is going to air it out and for two, maybe three quarters, the Seahawks will keep up. But the Chiefs will eventually run away with it. Take the Chiefs to win, straight up and against the spread (-2.5). As for the over/under (54.5), with these offenses, take the over.